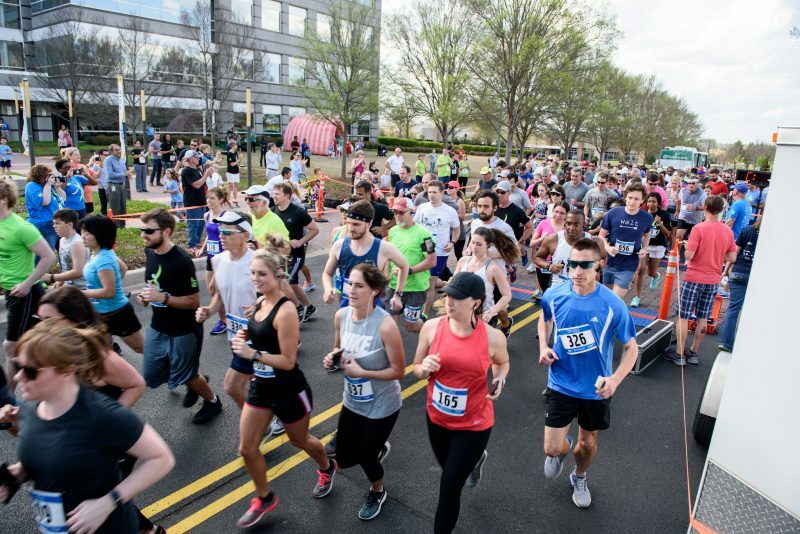 Huntsville, Ala. – The HudsonAlpha Institute for Biotechnology will host the eighth annual Double Helix Dash April 2, 2019, to raise funds and awareness for childhood genetic disorders research at the Institute. This 5K and one-mile fun run is one of the most unique races in North Alabama. It begins and ends on Genome Way in front of HudsonAlpha and winds through McMillian Park’s distinctive double helix path, believed to be the world’s largest model of the double helix. Participants will hear HudsonAlpha scientists discuss the latest advances in childhood genetic disorders research. For example, with the power of genome sequencing, scientists in the Greg Cooper Lab have newly linked the RALA gene to developmental disability and identified a genetic cause hidden in the SCN1A gene, which causes a serious seizure disorder most common in babies. Many of the findings from this research lead to valuable clinical diagnostic information. In fact, as part of the Clinical Sequencing and Exploratory Research (CSER) project, Cooper’s group has helped generate diagnoses for nearly 140 children across North Alabama and beyond. Additionally, a recently started project, known as SouthSeq, is being led by HudsonAlpha scientists and aims to use genome sequencing in babies with birth defects and other genetic conditions that are being cared for at hospitals across the Southeast. “The major goal of our work is to use genome sequencing to identify the causes of symptoms that are found in children with intellectual and developmental disabilities,” said Greg Cooper, PhD, faculty investigator at HudsonAlpha. 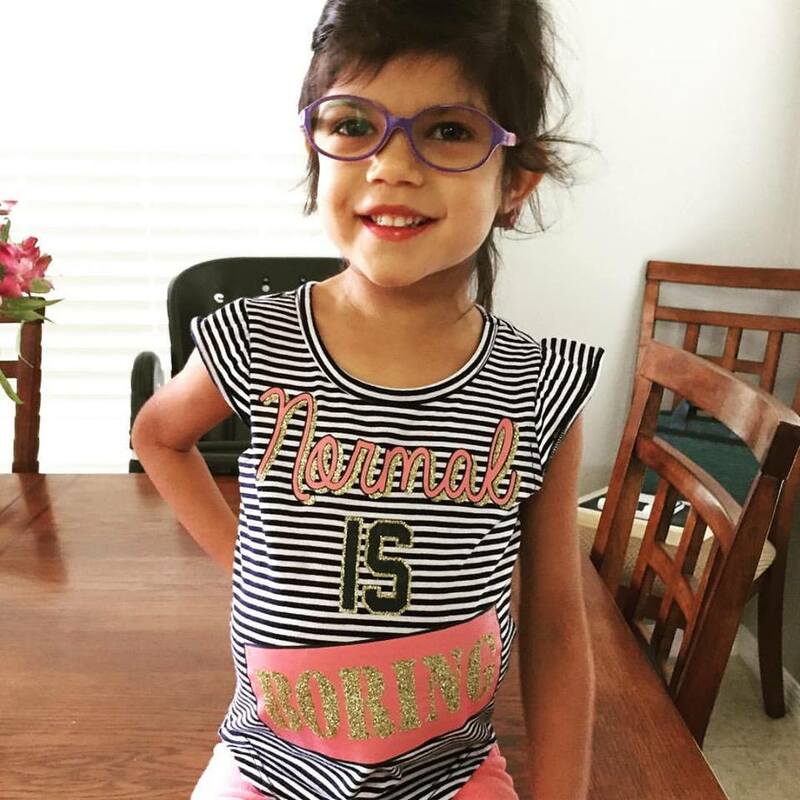 One child, Tiana Vega of Madison, Ala., was diagnosed with Rett syndrome, a neurodegenerative disorder that affects about 1 in 10,000 females worldwide. Tiana will be honored as this year’s Childhood Champion. “It’s going to be a hard road, but we are thankful for the support and resources available right here in Huntsville, like HudsonAlpha,” said Victor Vega, Tiana’s father. The Vegas tell the full story of finding a diagnosis for Tiana in the following video: https://vimeo.com/248022367. The Double Helix Dash is presented by HudsonAlpha and the Huntsville Track Club. To learn more and register, visit doublehelixdash.org.